There is very little known about Austin. 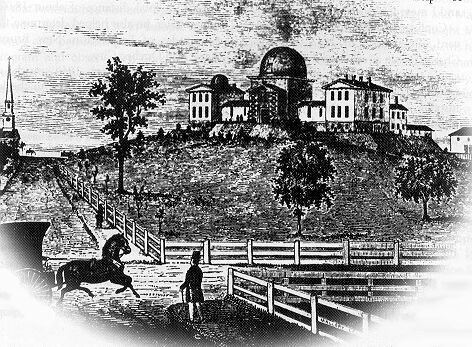 He was an assistant observer at Harvard College Observatory from 1869-71 (under the directorship of Joseph Winlock). 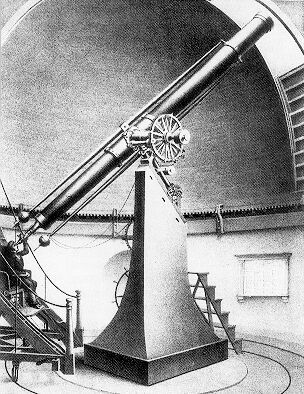 Together with Langley, Peirce, Searle and Winlock he observed nebulae with the 15" f/18 Merz refractor installed in June 1847 (see picture). 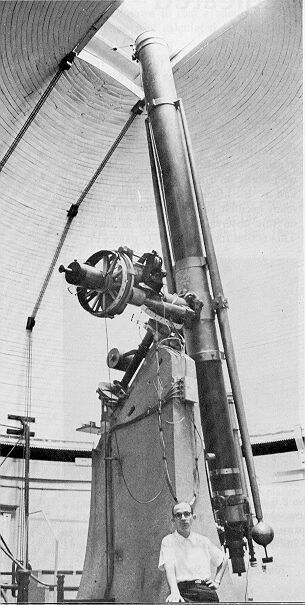 Austin discovered 3 objects: NGC 3097, NGC 3315, and NGC 3317; all observed on March 24, 1870. NGC 3097 is a star and NGC 3317 a triple star. Thus NGC 3315 is the only "real" object, a galaxy in Hydra. After his short career at Harvard he worked in a geographical survey in Arizona and Nevada. All objects are listed in: Pickering, E.C., Nebulae, Ann. Harv. Obs. 13, 62-85 (1882).